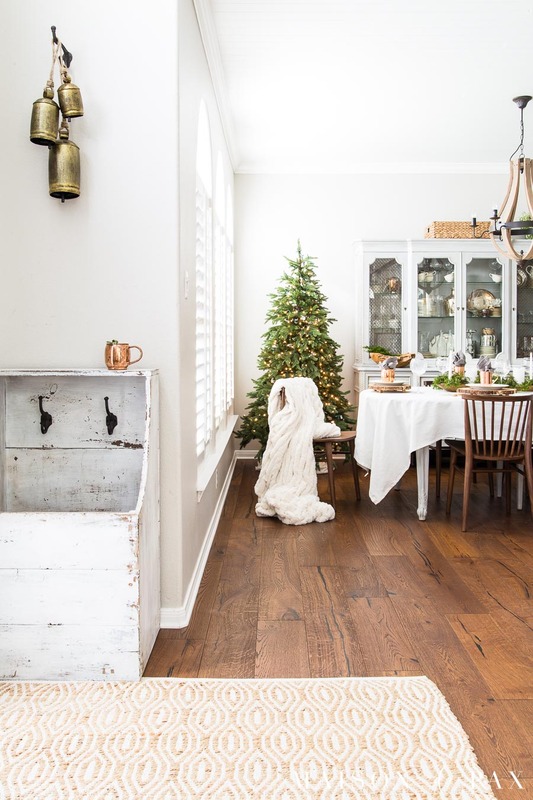 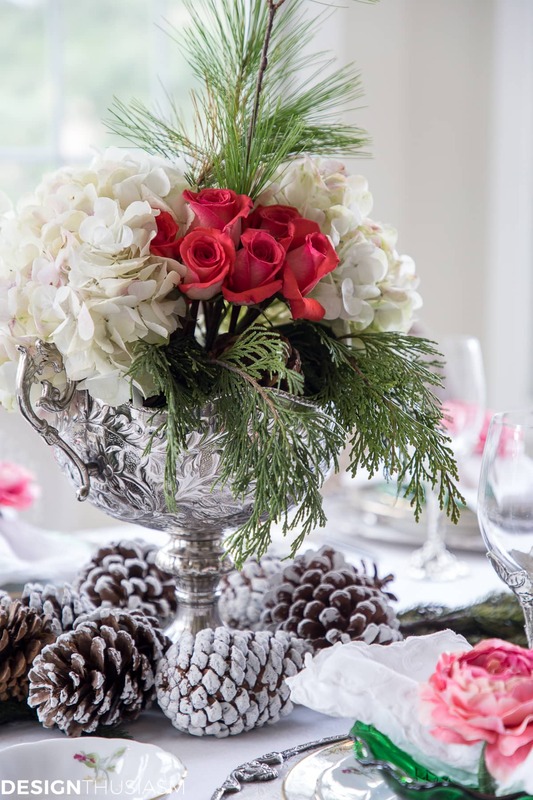 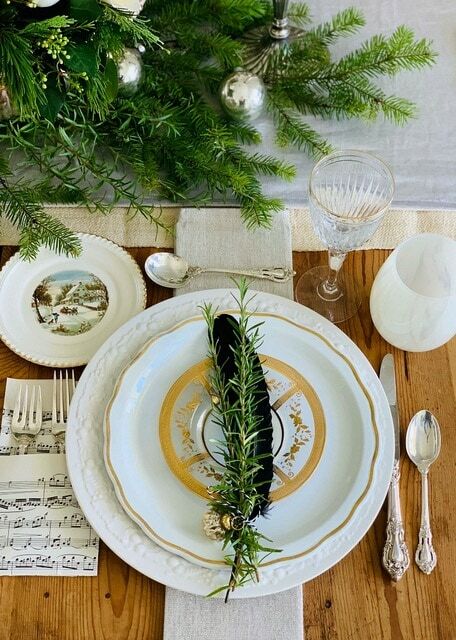 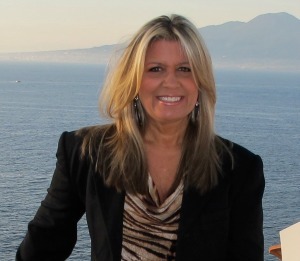 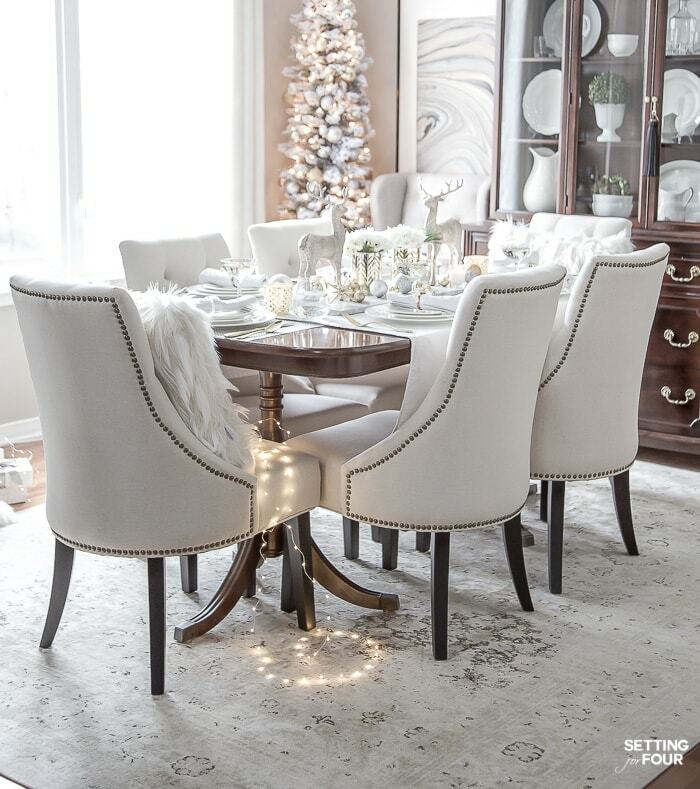 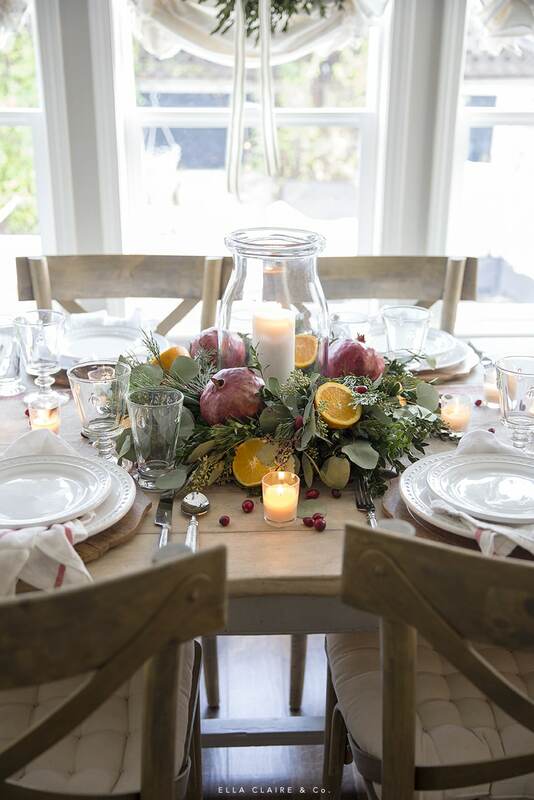 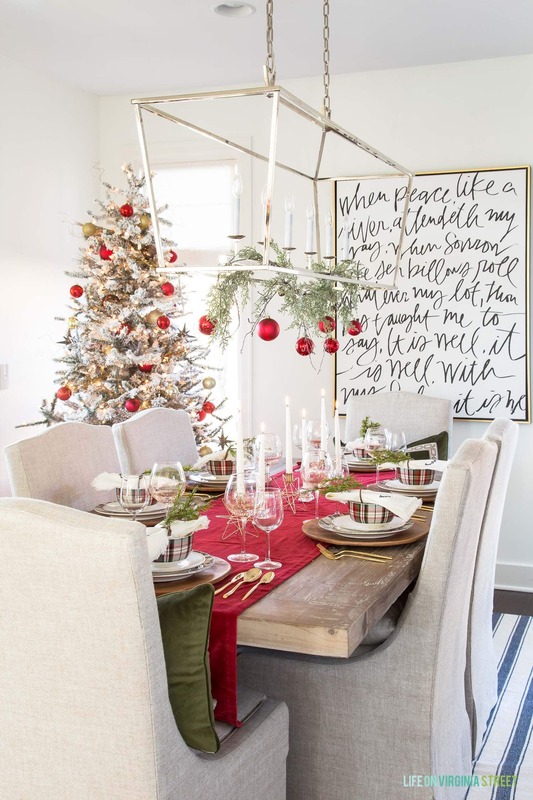 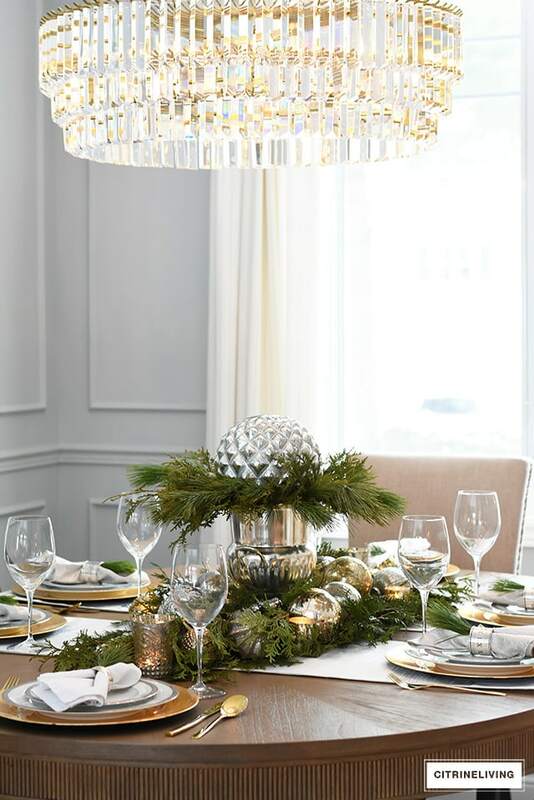 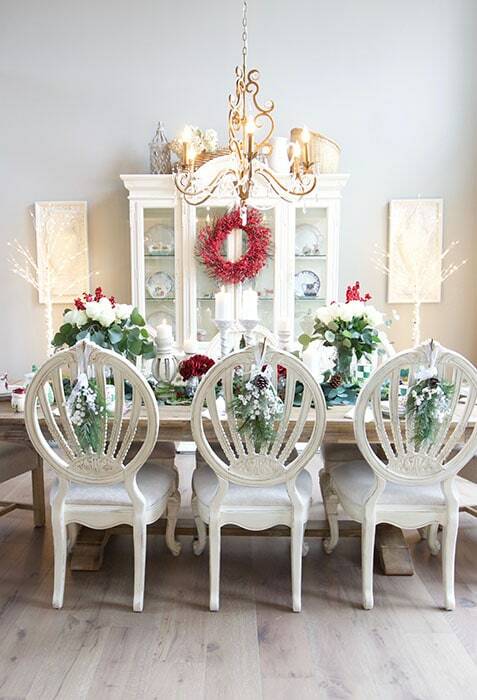 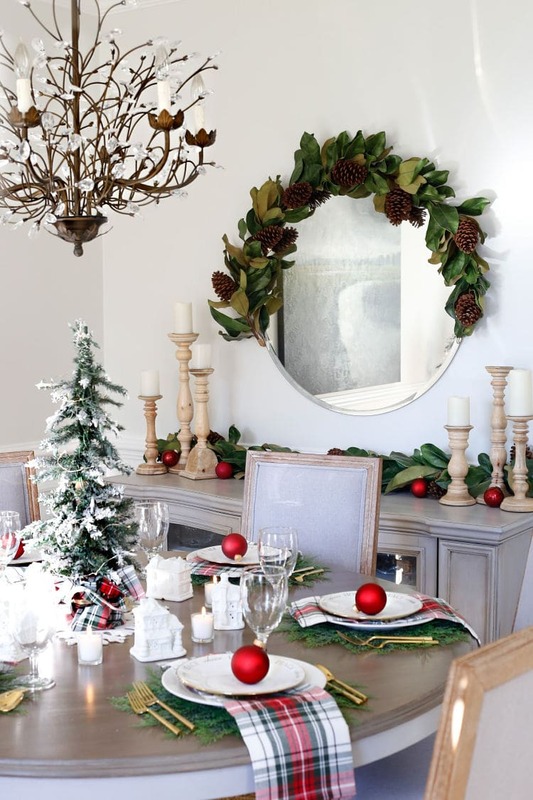 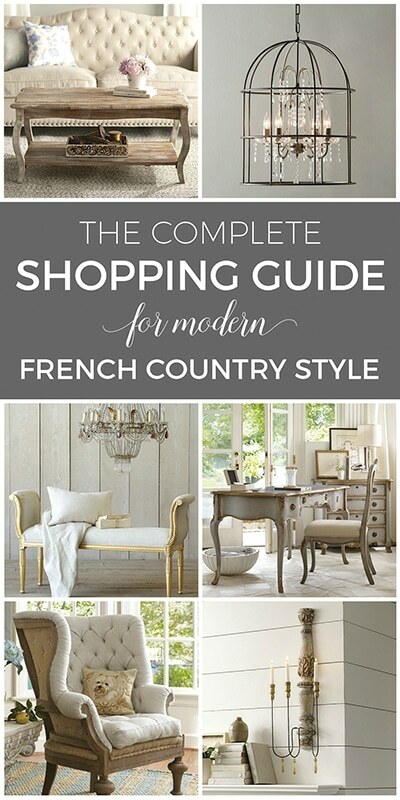 Welcome to Styled + Set Entertaining Blog Hop: Christmas Holiday Tables Day 3 and 4! 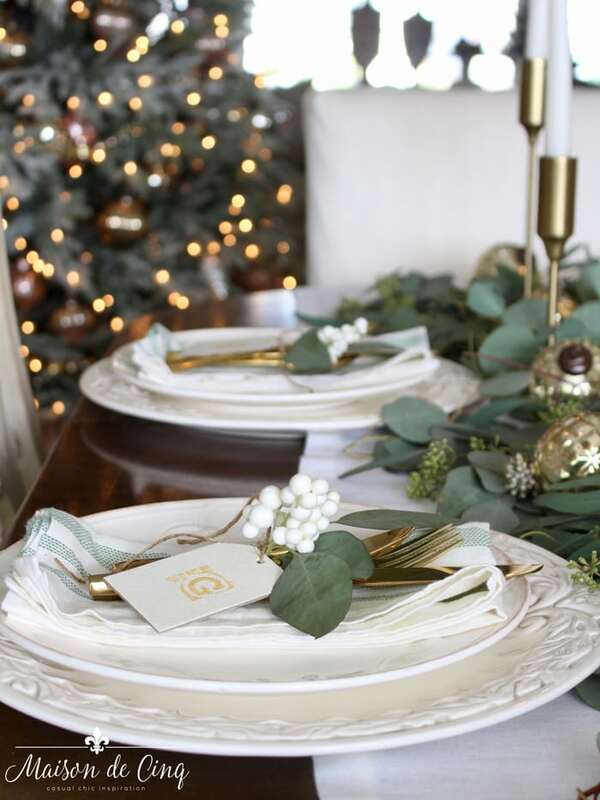 Today I’m sharing the last two days of gorgeous Christmas tables from the blog hop I’ve been hosting this week. 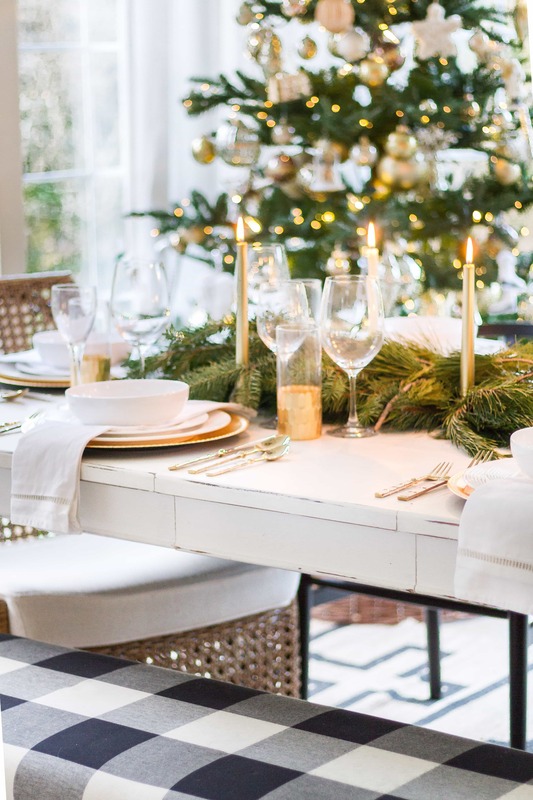 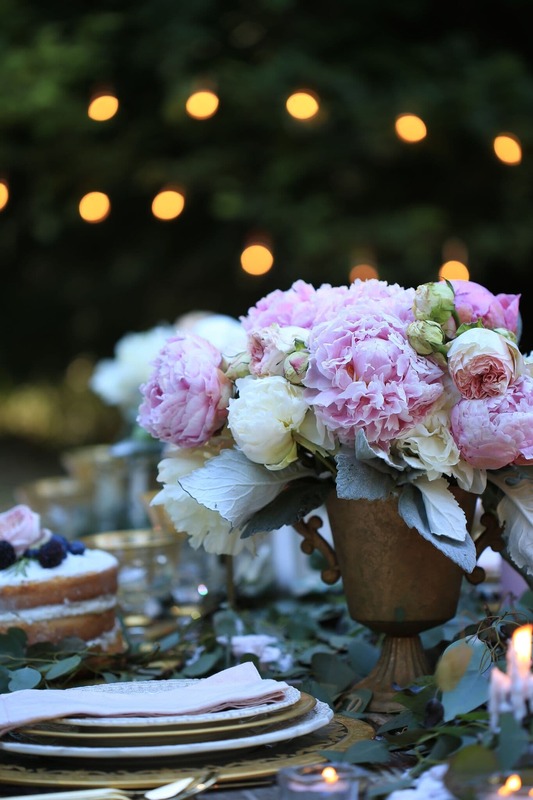 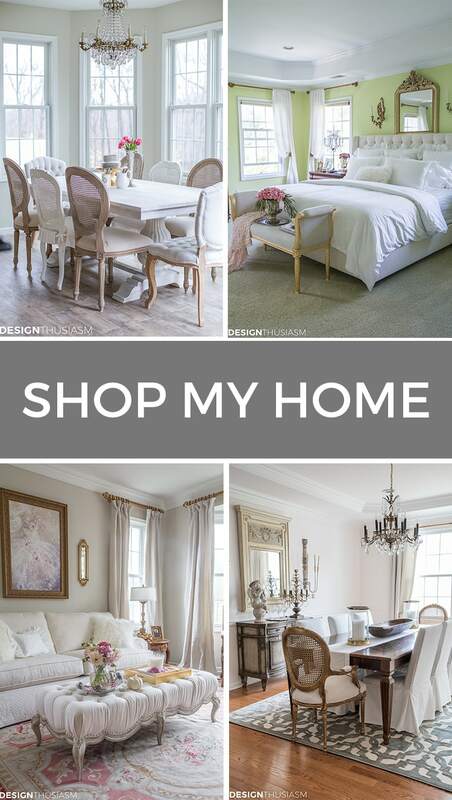 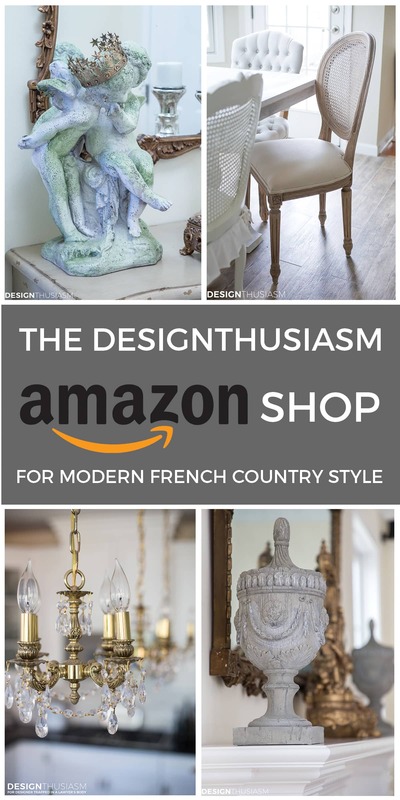 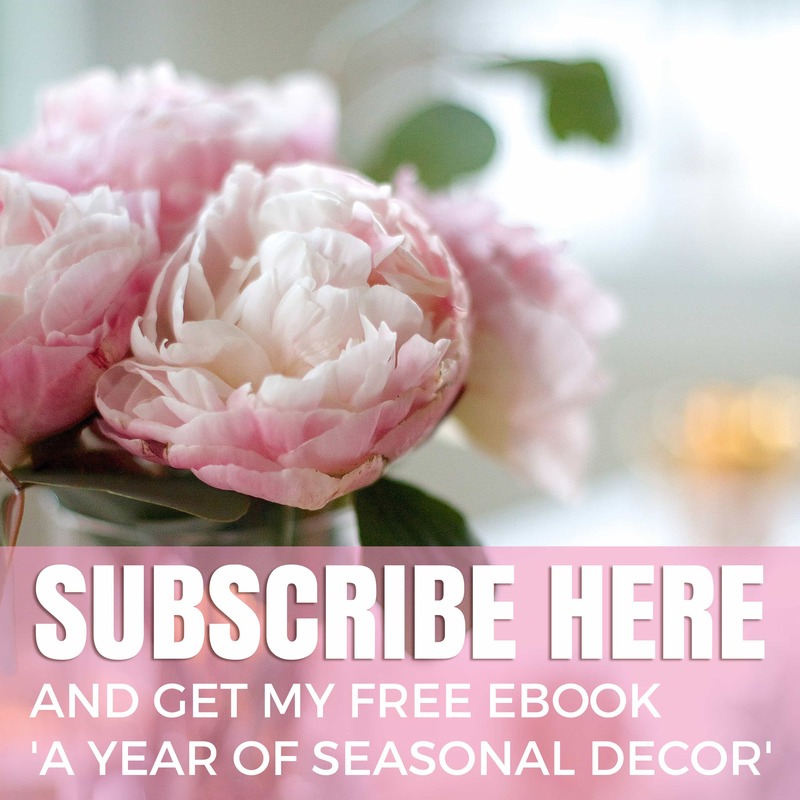 Whether you’re entertaining in your own home, looking for ideas for hostess gifts, or just wanting to get in the mood for the season, this array of lovely tables should delight you, inspire you, and give you ideas for celebrating in style! 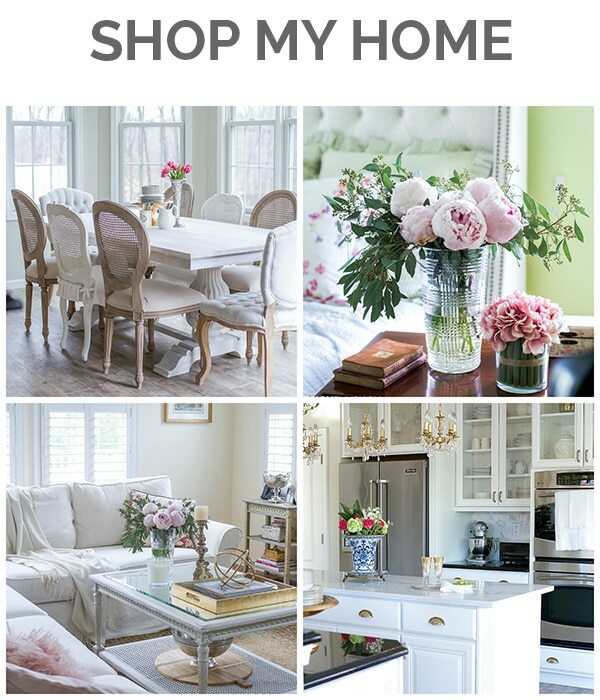 Click on the images to be taken to the full posts and enjoy!